I was very excited about being able to watch the Eurovision this year with my family. There was a bit of worry, but fortunately, the contest this year didn’t take place on either of the two convention weekends I ended up going to. I thought the building bridges theme was a good one for this year’s Eurovision. There were a couple of serious songs as well as the usual ‘fun’ songs a lot of countries have as entrants. Although I liked the UK’s entry, I didn’t think it would be a winner… as revealed by the scoring. But, hey, 5 points is better than nothing! I didn’t have quite as many favourite songs in this Eurovision as I have in previous years. There were some that did have potential, but some of them didn’t have much of a ‘hook’ – some of the songs were very tame, with no build-up to the crescendo. I did like Russia’s song, though it failed to hook me completely. War’s For Nothing (Hungary’s song) was very bland… even though I felt the lyrics had a lot of meaning. Estonia’s song, Goodbye to Yesterday, was particularly catchy. The female member of the duet, in particular, seemed to be really emotionally invested in the song. Since it was telling a story, I felt that worked really well. I wouldn’t go out of my way to listen to it again, but I wouldn’t switch it off if it came on something I was listening to. I liked listening to Serbia’s entry, too. It was also good to see that some of the songs told a story… though there were times the stage did detract from the song itself. There were some pretty cool costumes in this Eurovision. The costume worn by Georgia’s entry was reminiscent of Xena: Warrior Princess. I also found the costume for Poland to be particularly… unique. It was really good to see how much the stage was utilised in this Eurovision. France’s entry was particularly effective… and the use of shadows in Estonia’s was really effective. I felt that all of the entries were definitely worth watching, but I was very pleased to see my favourite win. Sweden’s entry was incredibly ambitious… and I felt it worked really well. I watched through to the end and was pleased to see the stage utilised just as well with the song played the final time. I definitely plan to watch the Eurovision next year. Including Australia set an interesting precedent and I personally think it would be good to open up the contest internationally. Of course, it would then have to be called by a different name. I’ve always liked the Eurovision. Almost every year, for as long as I can remember, my family and I have sat down together to watch the song contest. There were some quite nice songs this year. I especially liked The Netherlands’ song and also Sweden’s. I felt the latter was mostly good, but there was one line in particular that didn’t work. Still, the high notes the singer hit were particularly impressive. Iceland’s song was especially catchy. I have to say, however, that there were a couple of songs where I wondered if the singers actually knew what the words they were singing meant. One song in particular had lyrics that really didn’t go well together. The song called Mustache (France’s, I believe) was particularly strange. My brother quite liked it, though. I wasn’t very keen on Hungary’s song. It was well-performed, but I felt it was a little too depressing for Eurovision. I really did like Russia’s song, too. I thought it could have done better than it did – and the booing every time they received points wasn’t cool. I did particularly like the UK’s song. There have been some years it hasn’t been very good at all (in my opinion), but I felt this year’s was quite good. It got more points than I was expecting. 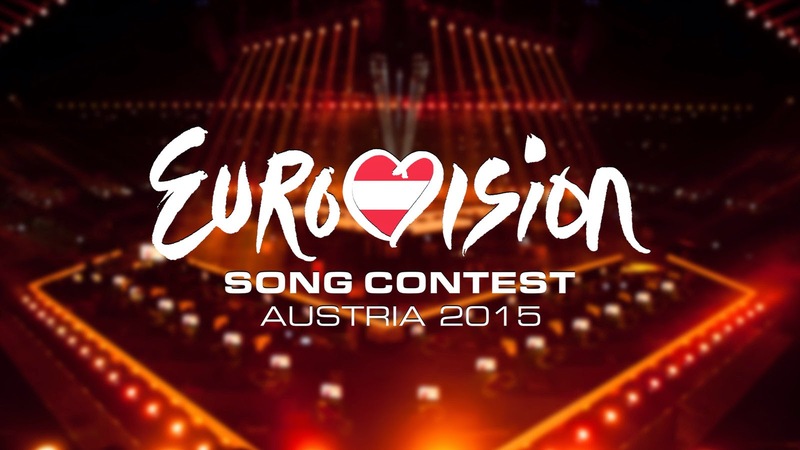 I did like Austria’s song, but there were a couple I liked more. Still, this year’s winner was one of the good ones. I did think that good use was made of the screens and stage. There were some really effective images utilised. 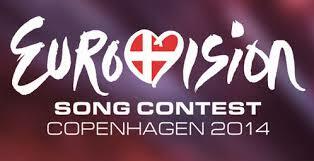 I do look forward to next year’s Eurovision and if you haven’t heard any of the songs, I recommend looking them up. There was a nice variety and some of them were really quite lovely.